Xbox One’s latest developer update has unlocked an additional 10% of GPU power when not connected to a Kinect unit, meaning developers might be able to reach the hallowed 1080p/60 FPS benchmark. The news first came from Microsoft’s Phil Spencer on Twitter. You might wonder how on earth a software update could have such a significant effect on performance, but it’s not due to some amazing tech wizardry. In a statement issued to Eurogamer, Microsoft confirmed the extra grunt has been freed up by dropping Kinect support when games don’t require it. “Yes, the additional resources allow access to up to 10% additional GPU performance,” a representative said. Asked whether this boost would allow Xbox One games to reach 1080p and 60 FPS – something of a sore point in the console wars at the moment – the representative said that’s up to how developers choose to use the extra power at their disposal. 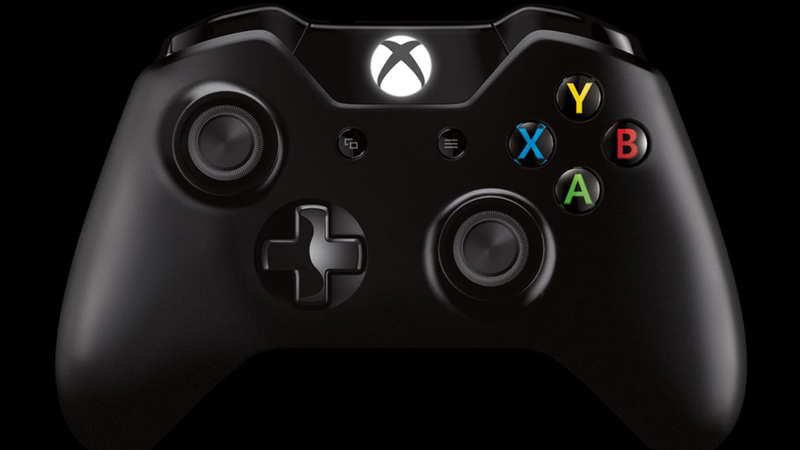 In addition to the dev kit update, the consumer Xbox One has received its June software update.